The Maggie by Aetrex is a sassy, funky slip-on that is ready to take you places in style. 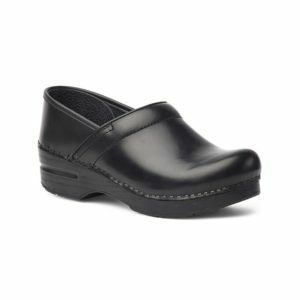 The Aetrex Maggie Black slip-on provides casual styling for the ultimate in comfort and function. Perfect for any occasion and pairs with almost anything in your closet.